Adviser Investments’ Estate Checklist draws from our personal and professional experience helping our clients plan a legacy or pick up the pieces after the loss of a loved one. 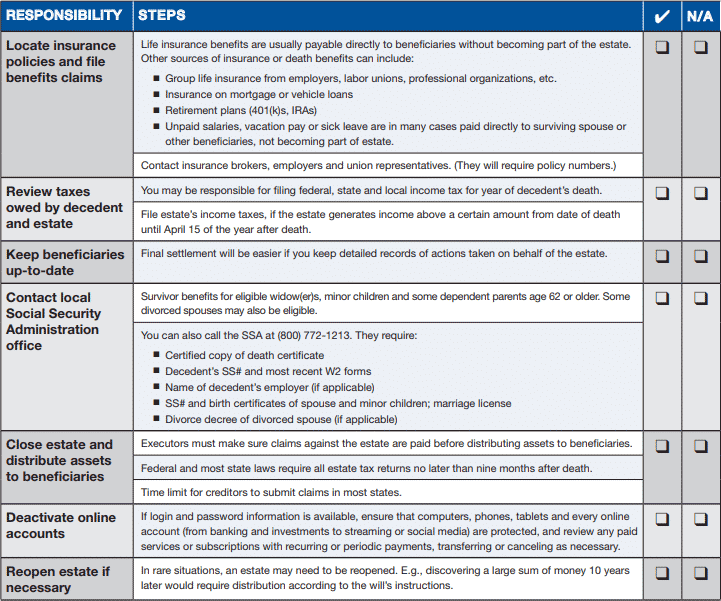 The two parts of this checklist, which provide guidance on the steps you can take as well as important considerations, won’t relieve the pain of loss, but they can make a difficult time a little easier. 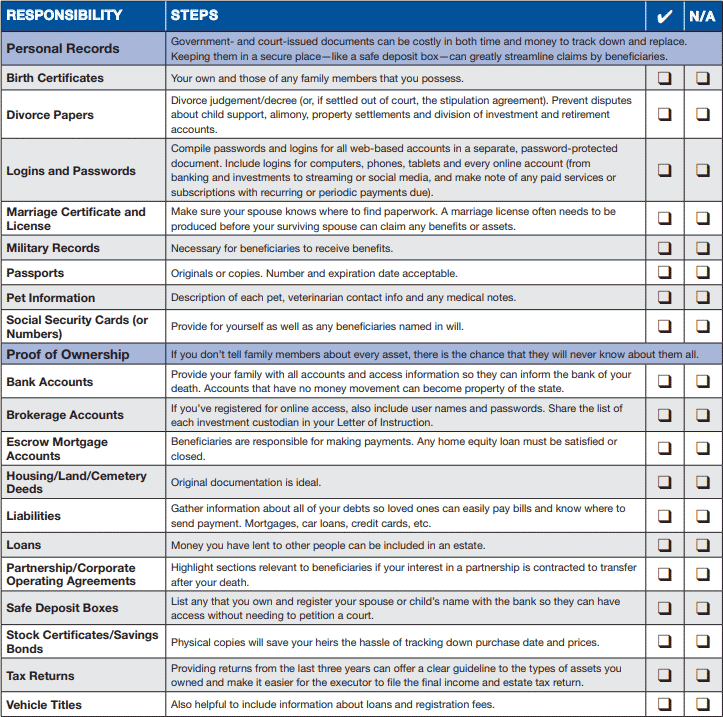 Prepare for unpleasant circumstances by reading or filing this checklist away now. Please complete the form to the right to receive this free, no-obligation document today! For more information, please call us at (800) 492-6868. A copy of Estate Checklist was sent to the email address you provided. Also, a copy of Estate Checklist has been sent to the email address you provided. 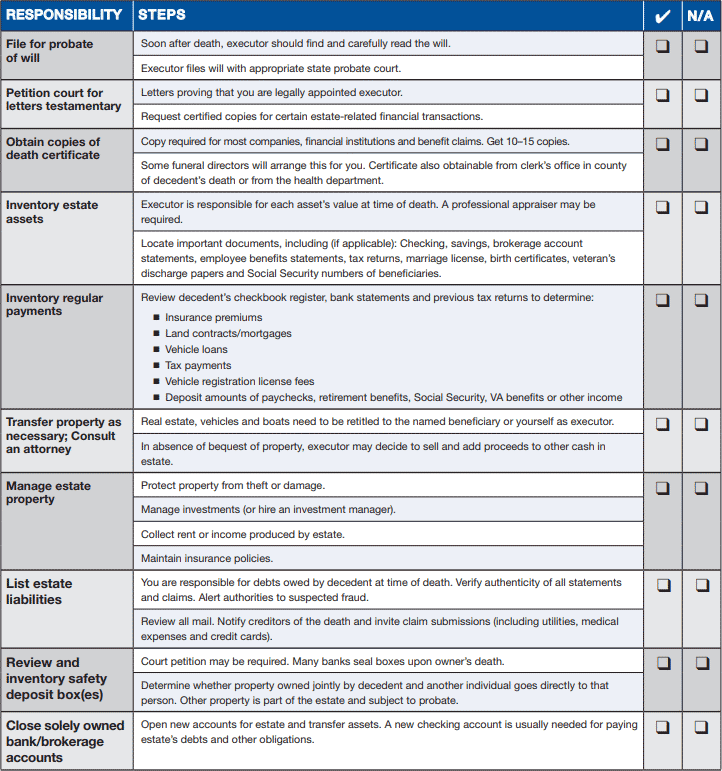 This checklist details many of the necessary materials to gather to save your loved ones hours of effort, keep you in control of your medical decisions and safeguard your valuable assets. Have you established designated beneficiaries for all of your retirement accounts? If so, have you reviewed your choices recently to confirm they are aligned with your present intentions? After death, do you want to be buried or cremated and have you indicated this anywhere in writing? Is there any intention to donate estate assets to a particular non-profit organization or charity? Is the person you’ve named as executor of your estate aware of their role? This checklist covers the important tasks involved with settling an estate in the months after a loved one has passed away. 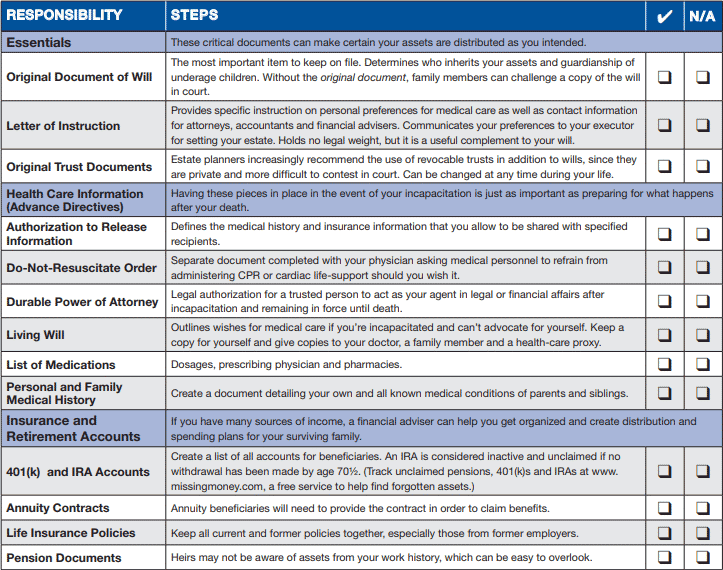 Download your free copy of Estate Checklist now!